Admission to our Reception class is done via the Southwark School Admissions team. 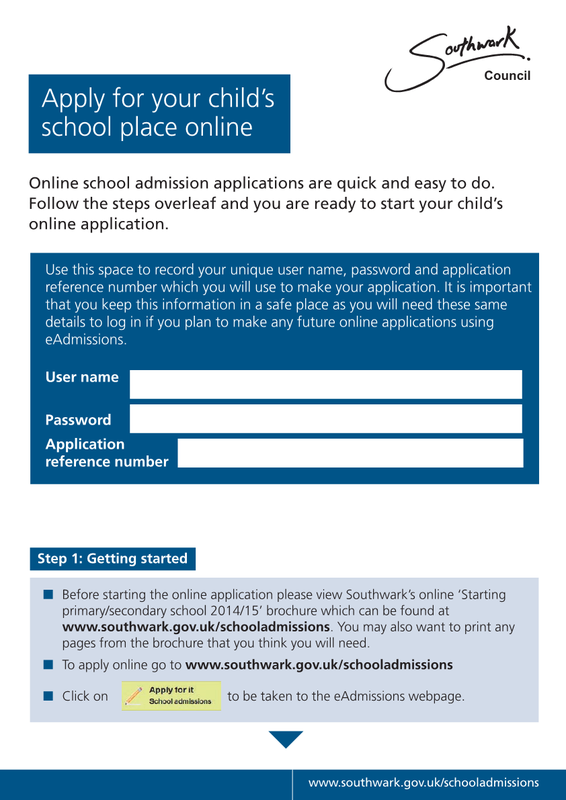 Primary School Admissions are administered by our Local Authority, Southwark. In the event of there being more applications than places available, then Southwark apply their over- subscription criteria. 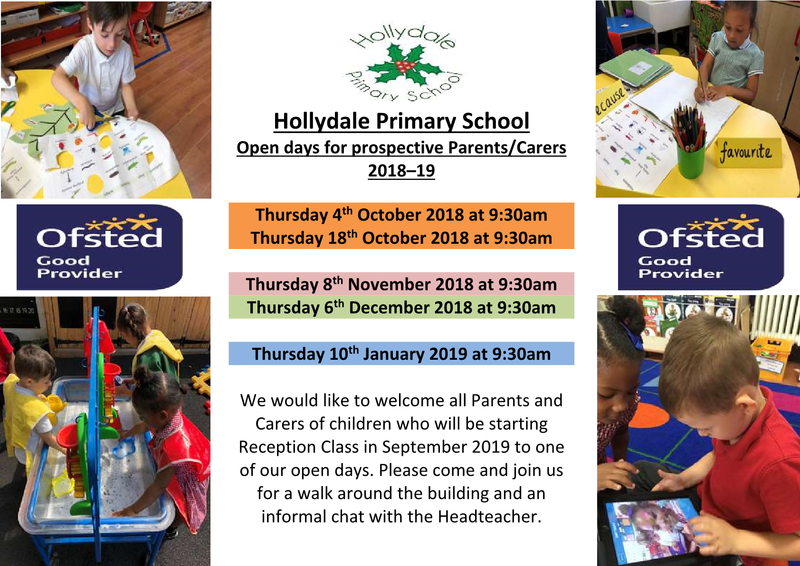 For more information of primary admissions and the over-subscription criteria, look at the primary admissions section of the Southwark Website. Instructions showing you how to apply online can be downloaded below. Alternatively, you can find up to date information in your local library or one-stop shop. The school offers tours of the school on a regular basis for parents of prospective pupils. Please click on the link below to find out more.